If you have been craving a OnePlus 2 but haven’t got your hands on an invite, this week could be your week. The Chinese manufacture has taken to Twitter to let everyone know that starting November 27th through the 30th you can order a OnePlus 2 without having an invitation. They are terming it as “Unlimited” and fundamentally, it speaks volumes to the challenge that OnePlus has created for itself with their invitation system. 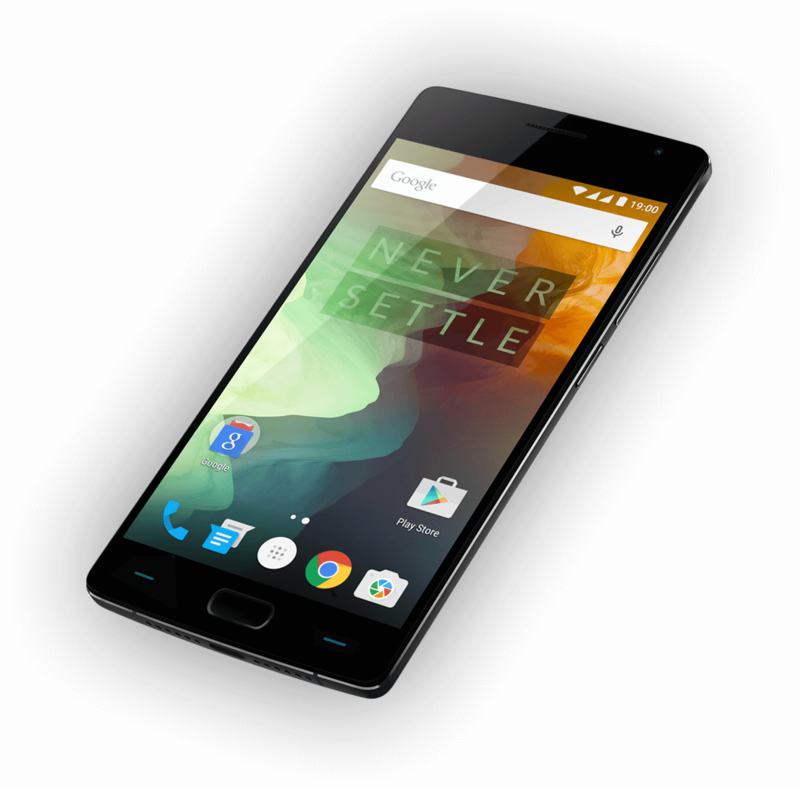 Like the OnePlus One, the company rolled out an invitation purchasing system for the OnePlus 2 announced this summer. When I wrote a post outlining what the company needed to do to make this new flagship successful, I pointed out that a key to the success would be a smarter and far smoother roll out of this invitation system for this new device. It has been anything but smooth and frankly, given the lack of some key features of the OnePlus 2, sales have not been exactly stellar. So to make up for it in a way, they are suspending the invite system for Black Friday so you can get your hands on one of these devices without having to wait for an invite. No indication on how long you will have to wait for the device however. connector and is powered by a Snapdragon 810 processor. But equally, OnePlus missed the boat on some key features like not having NFC or any type of quick charging technology. What was really confusing is that the OnePlus 2 does have a fingerprint reader built into it – but no NFC? I like OnePlus, I really do. I think they are innovative in many ways and while their gorilla marketing irritates some, I like the brash approach. But this Black Friday deal isn’t really a deal. It’s a way to get a phone. There is no indication that there will be a discounted price on the OnePlus 2 or the OnePlus X for that matter. Likely, the “deal” is just the fact an invite is not required.